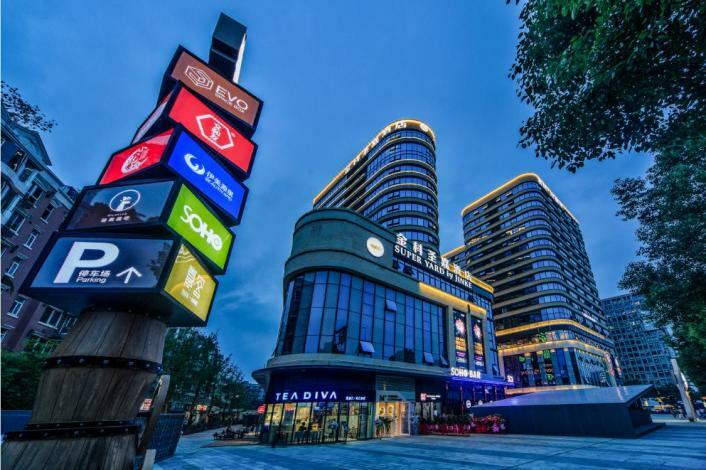 Opened in 2018, the Super Yard Hotel offers travelers a pleasant stay in Chengdu, whether for business or leisure purposes. With the Hongpailou and Shuangnan commercial Area just 2km away, this hotel is conveniently situated. The hotel is only 10km from Chengdu Railway Station and 15km from Shuangliu International Airport, giving guests a number of convenient transportation options. Transportation around the city is also convenient, with Hongpailou Metro Station within walking distance. 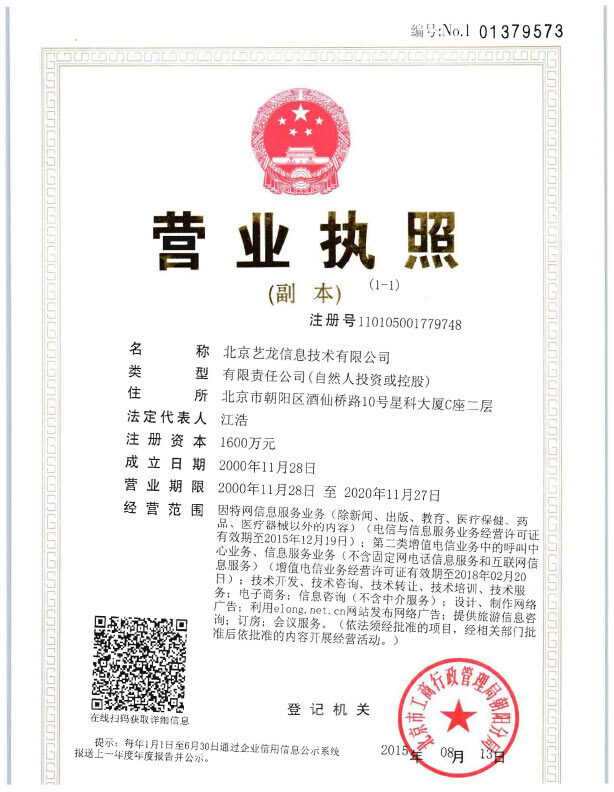 Jinli is approximately 4km away by car. When it comes to Chengdu hotels, the Super Yard Hotel is highly regarded for its excellent facilities. This hotel is a popular accommodation for guests traveling with families.